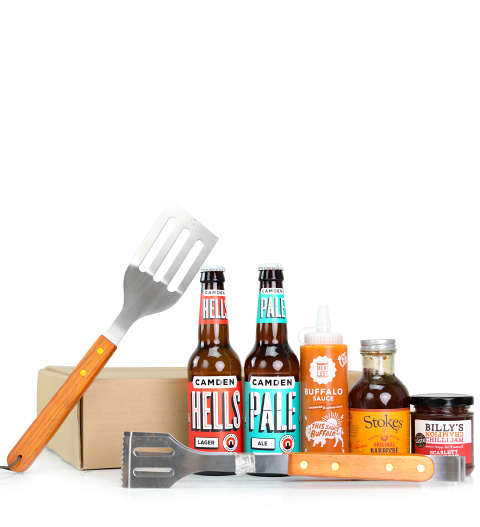 This is the perfect gift for a the person who loves spending time behind the grill. Just in time for the good old British Summer BBQ, not only will they be able to enjoy the beverages and sauces included but he can use these fine utensils time and time again! Spoil your lucky recipient for their birthday or any other occasion!